Have you ever wanted someone so much that you feel like you’re going crazy? Have you ever needed someone so much that you feel like you’re out of your mind? Have you ever known someone up close and personal that you feel like you’re losing yourself whenever you’re not with that person? Well, I have. Matter of fact, I kind of feel it right now. I feel it toward my significant other. 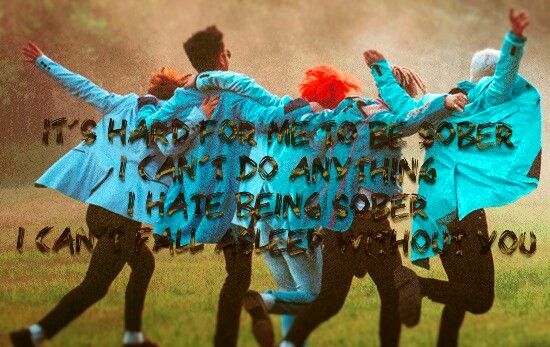 Without him, it’s so hard to be sober, because I just can’t do anything well. 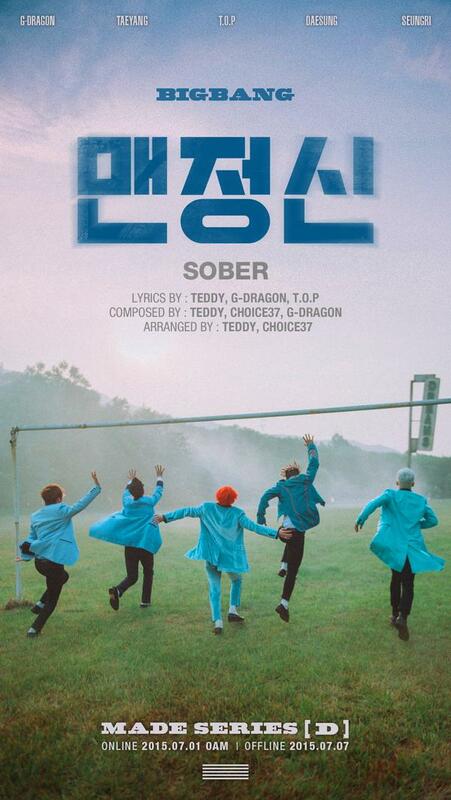 And this is what BIGBANG tries to tell in their song titled “Sober” (맨정신). 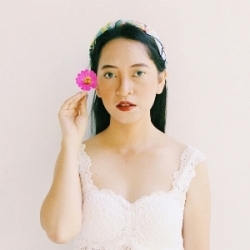 It’s about the empty feeling inside your mind when your significant other is not around. 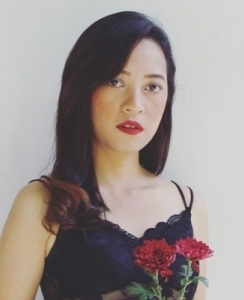 It’s about the hole inside your heart when your significant other is being apart from you. It’s about the madness, rage, and unstoppable desperation when you can’t be with your significant other. 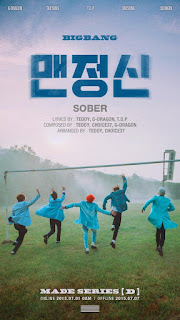 Released digitally on July 1st 2015, “Sober” (맨정신) was released as the sixth single from MADE Series by Korean group, BIGBANG. It was the second single taken from “D”, the third single album from the MADE Series, after “If You”. The song is a fusion between electronic rock and pop punk, showing a rock and funky side of the group. It was written by G-Dragon and T.O.P along with Teddy Park. The music video for “Sober” (맨정신), directed by Han Sa Min, was premiered on June 29th 2015 on Mnet. Just like the lyrics of the song, all members of BIGBANG look entirely not sober in the colorful and summer-like yet somehow-frustrating video. The video is quirky yet unique and feels so fresh. As always, our Seungri looks good in it. There is no certain formula to face a loneliness caused by the absence of our significant other. During those nights when he was not around, I just stared blankly at the ceiling, wondering what he might be doing right then. I try to focus on something else, many times; watching movies, listening to my favorite songs. However, every movie always reminds me of him, and every single song I hear sounds like singing about him. I try not to grab my phone, many times, but it fails as many as it is. I end up aimlessly staring at his photograph on the screen. I become so grumpy and moody whenever I’m missing him. It feels like I’m going crazy. In the end, I grab my phone and dial his number. I curse myself for being so weak. 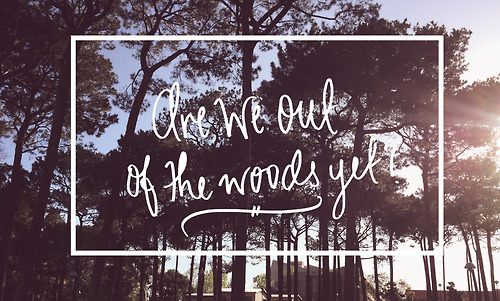 But what can a mere human like me do to fight love? Nothing. This world is cold and harsh. And it’s way colder without him beside me. His presence somehow could give me strength to face this cold and harsh world. It feels like there’s nothing I couldn’t do when I’m with him. He’s my counterbalance; my complement. God, I’m in love with him.